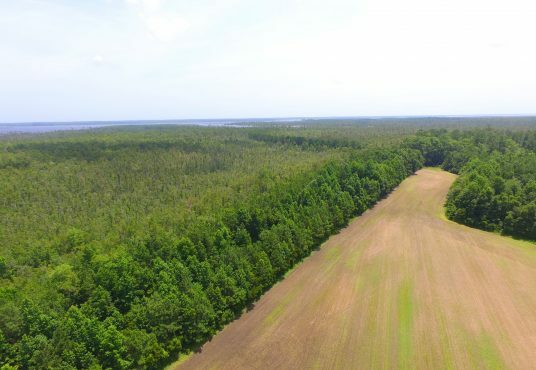 This 334 acre gem is a Sportsman’s dream come true! 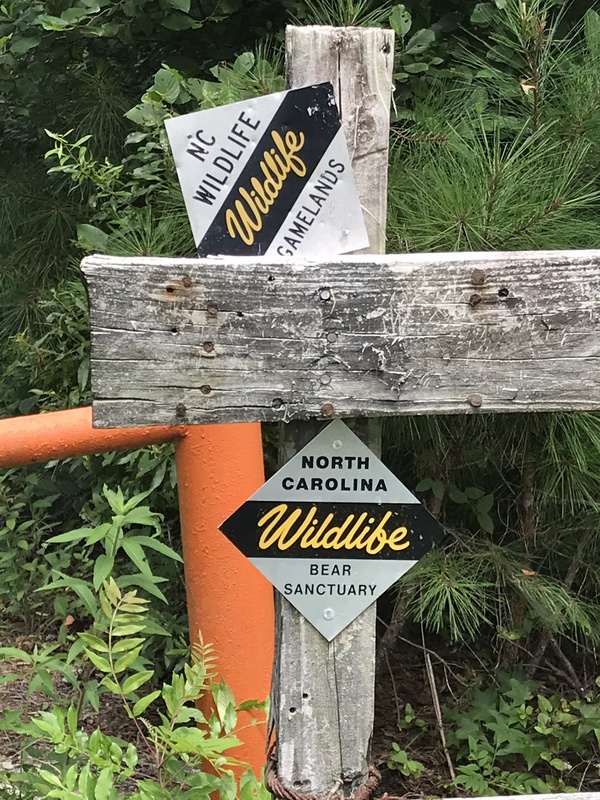 Established populations of Black Bear, Whitetail Deer, Wild Turkeys thrive on the property and it is located in a very productive habitat for Ducks (teal, widgeon, gadwall, black ducks, mallards, pintails, wood ducks, scaup, ringnecks, even red heads and canvasback sometimes), Swan, Snow Geese, Canadian Geese, and Doves. 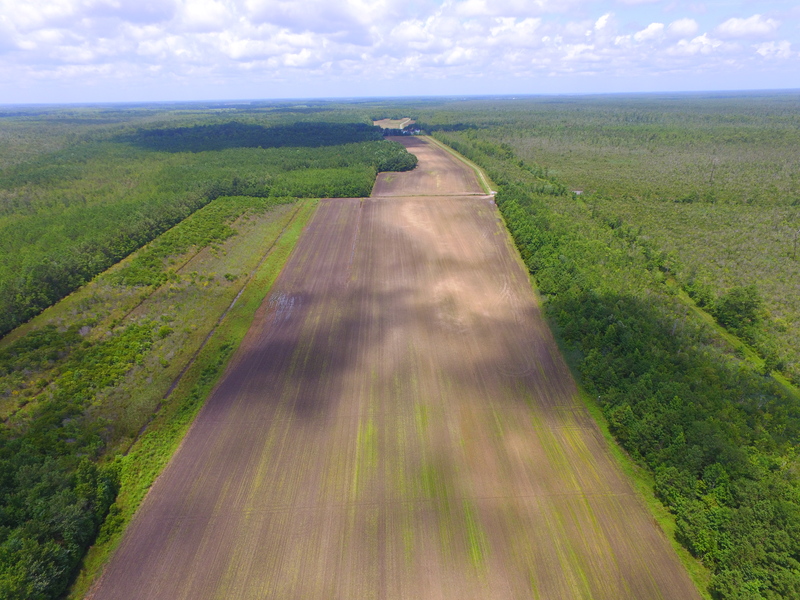 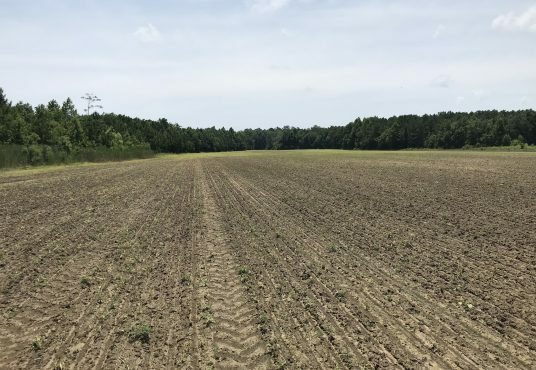 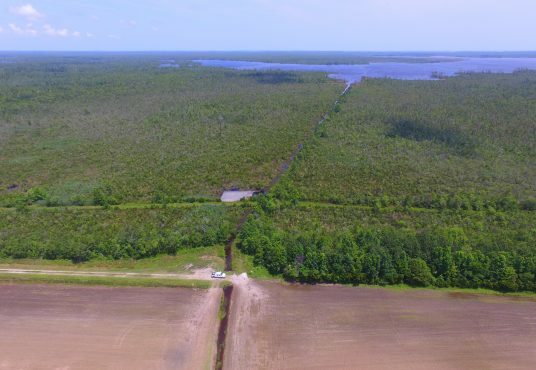 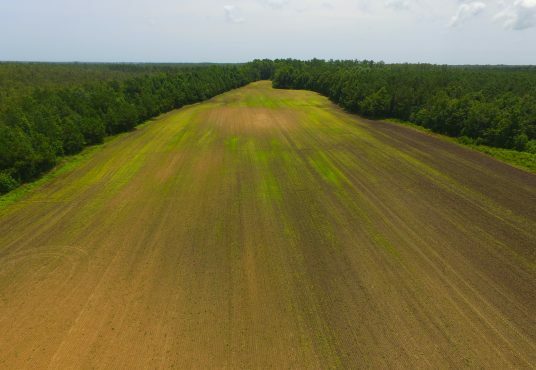 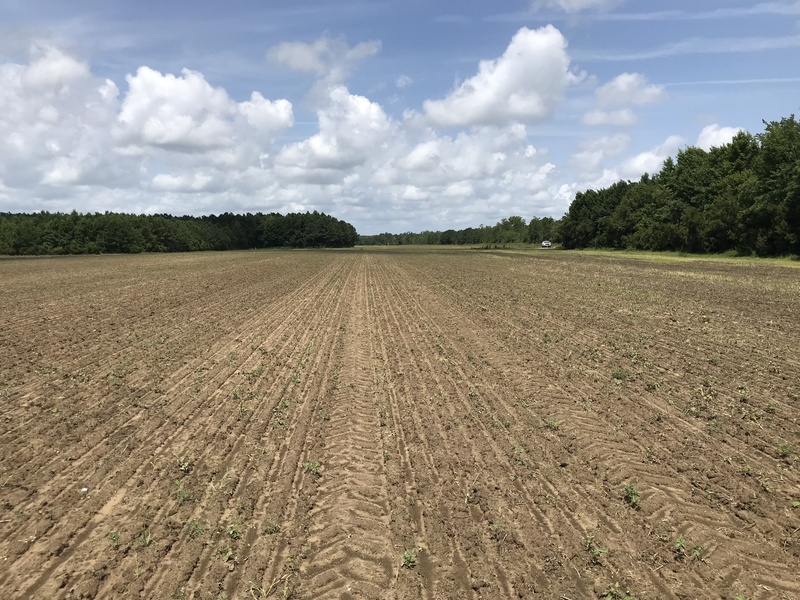 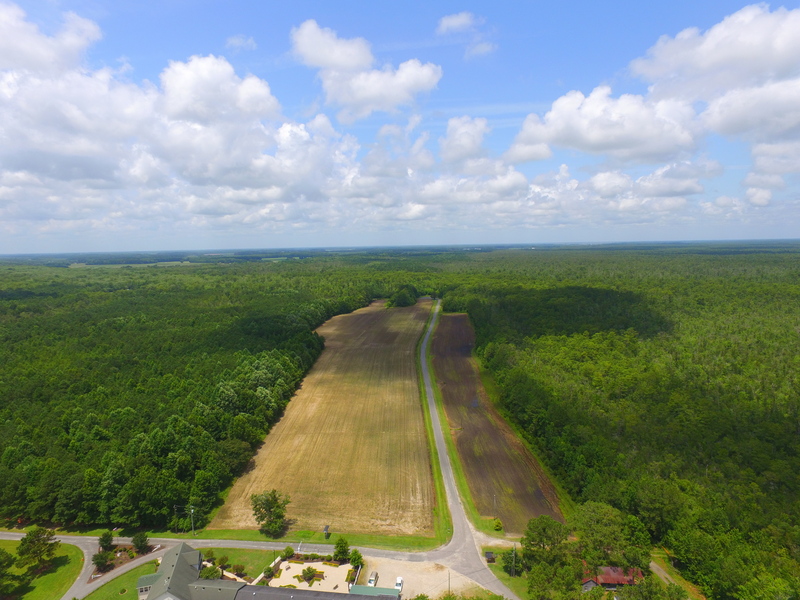 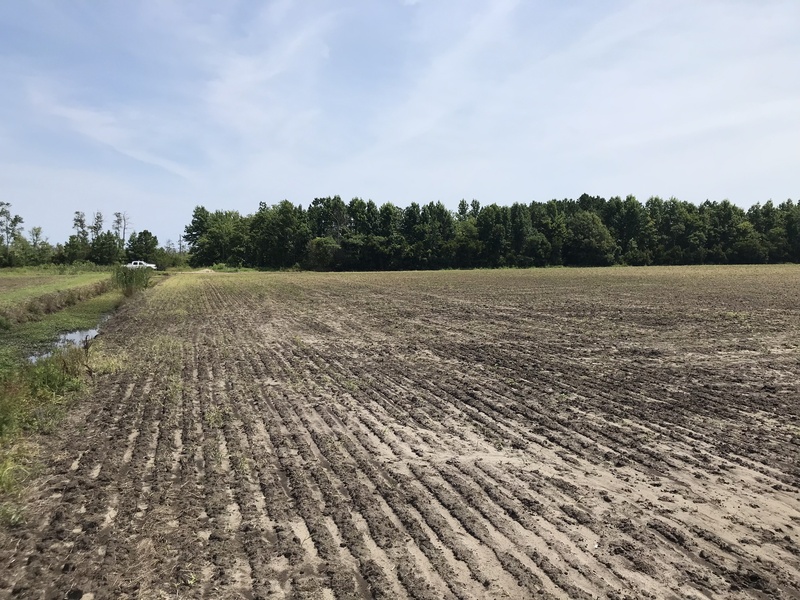 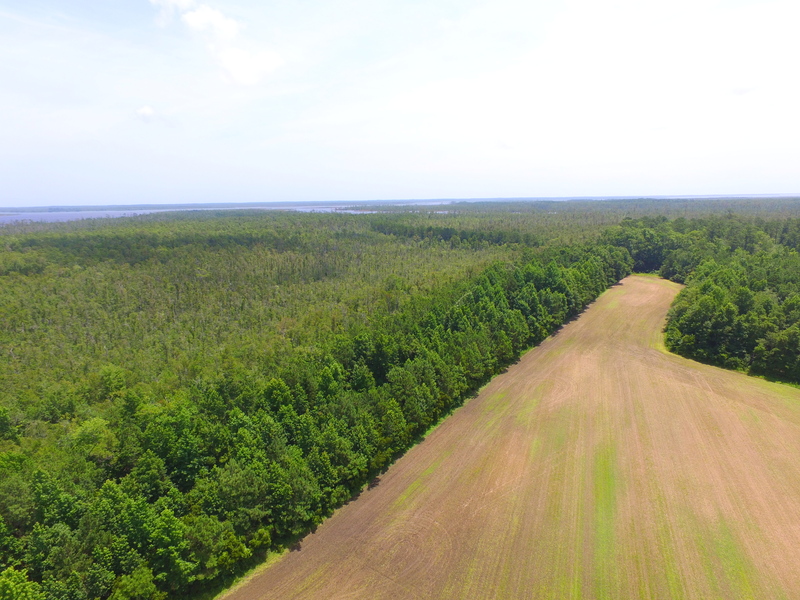 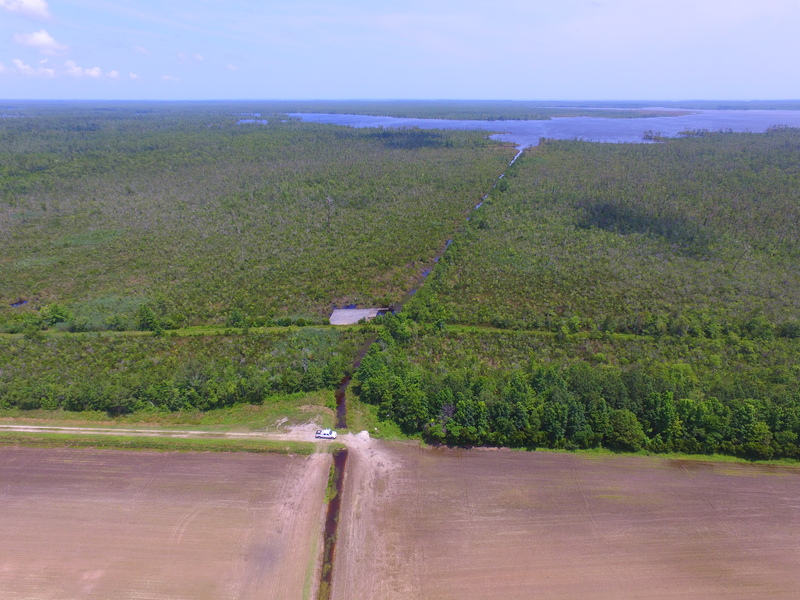 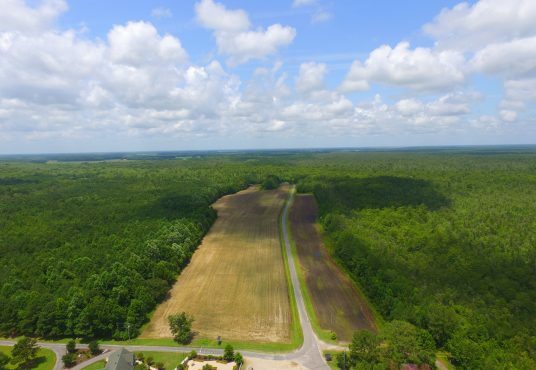 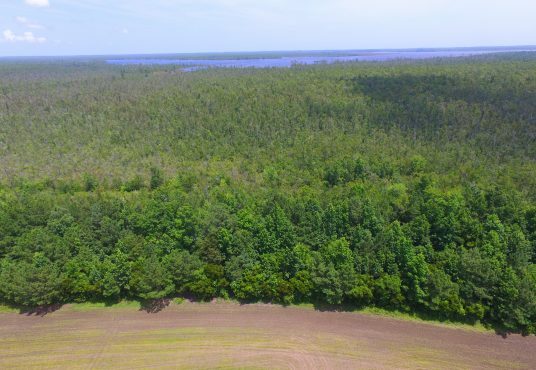 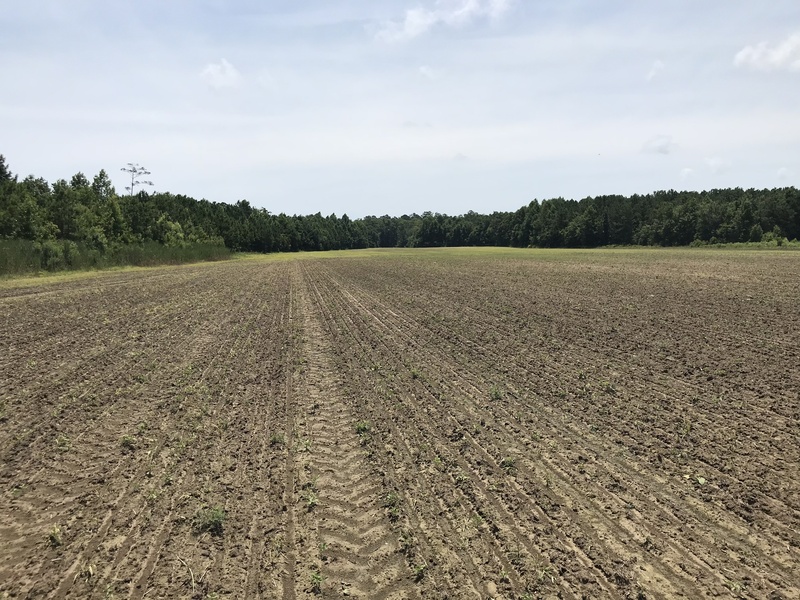 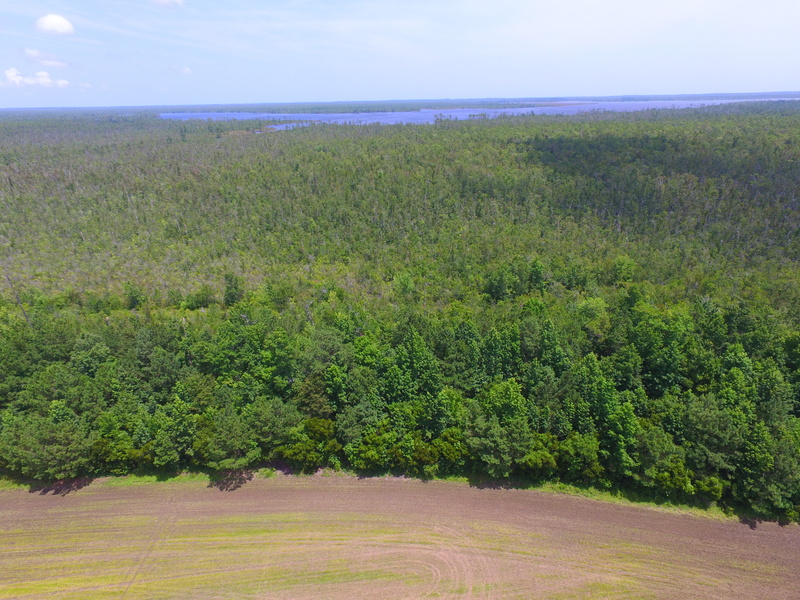 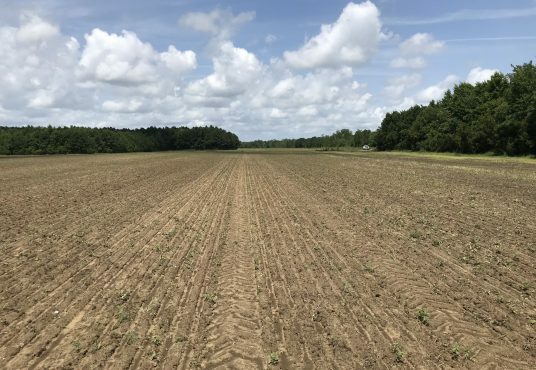 60+ acres of cropland under cultivation, fields are completely surrounded with timber (pines and some virgin hardwood/cypress). 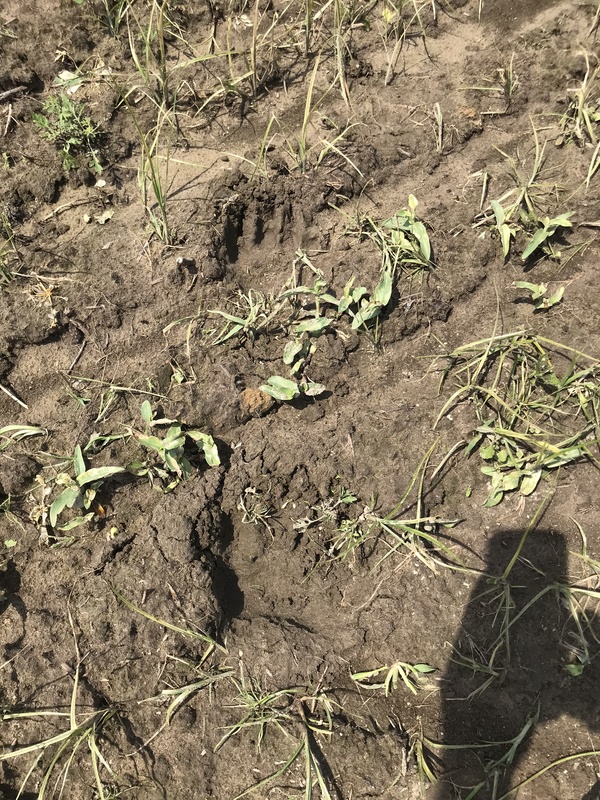 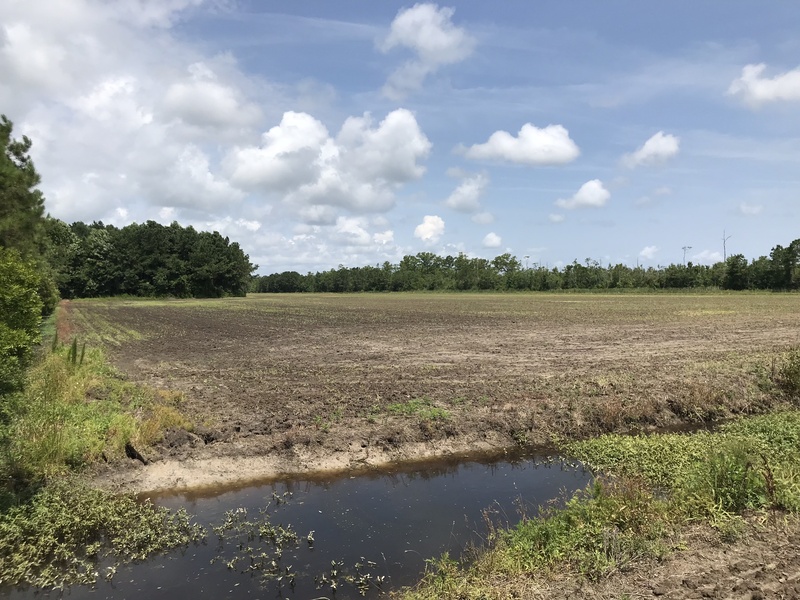 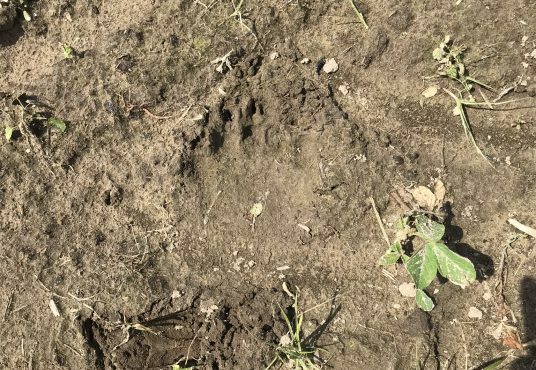 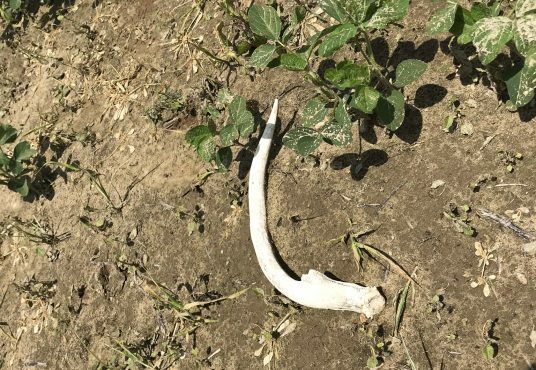 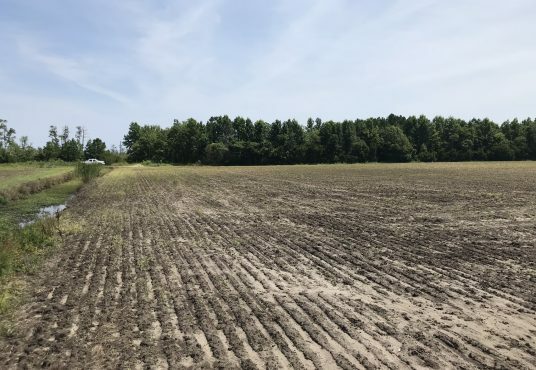 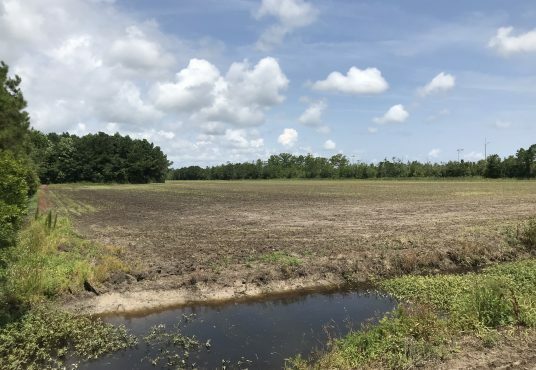 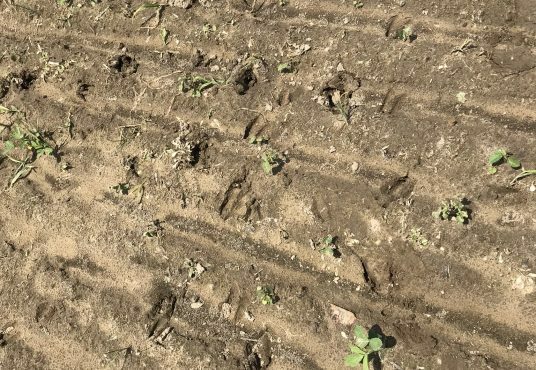 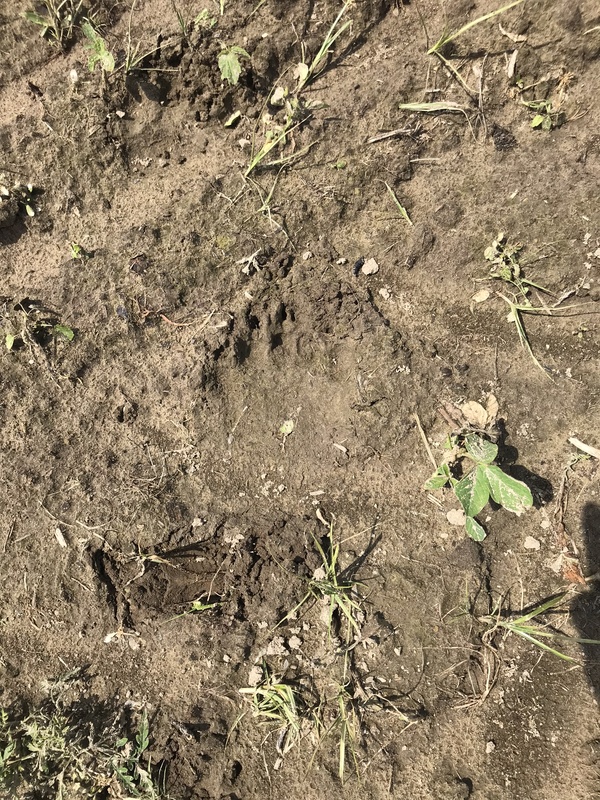 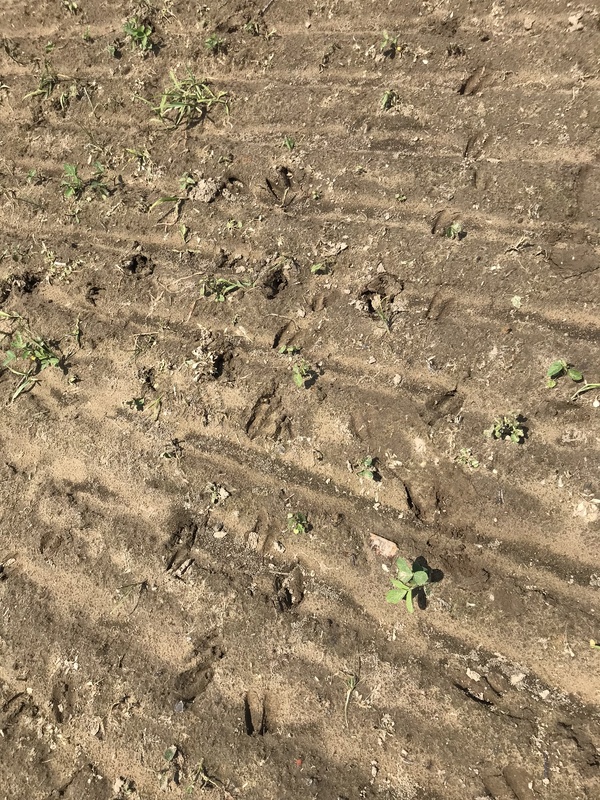 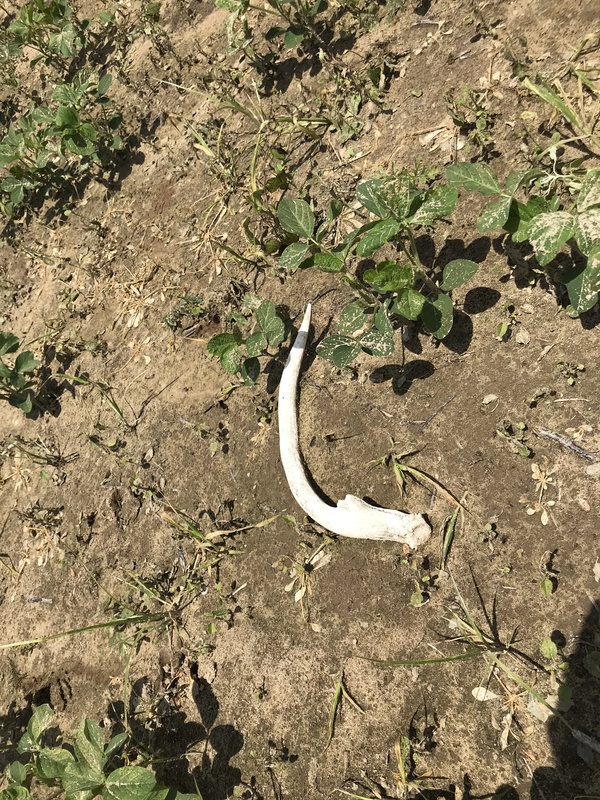 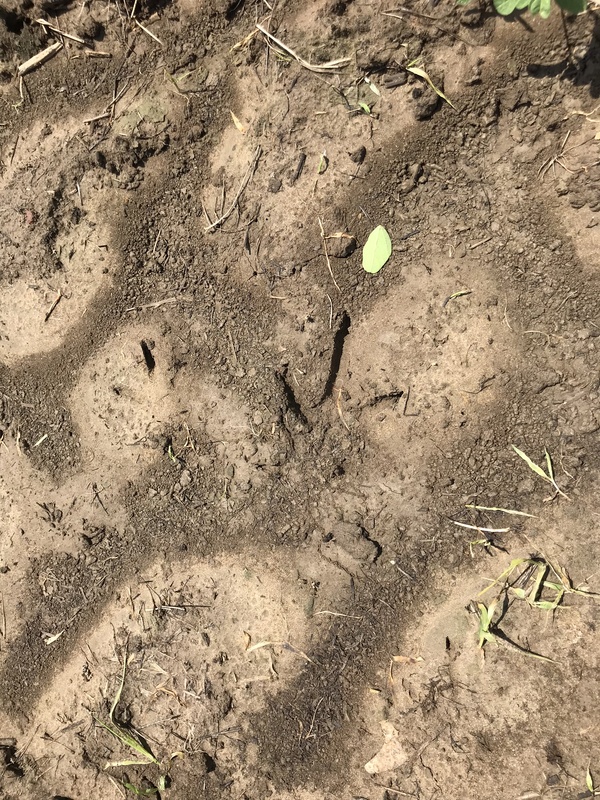 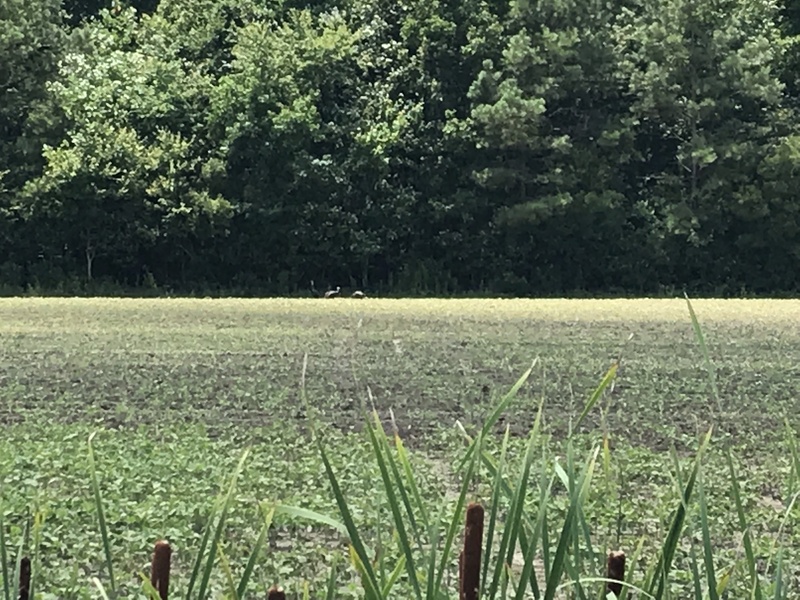 Large eastern tract would make an exceptional place to build a large waterfowl impoundment, with additional fields to serve as fields to attract Black Bears, Deer, Turkeys, and Doves. 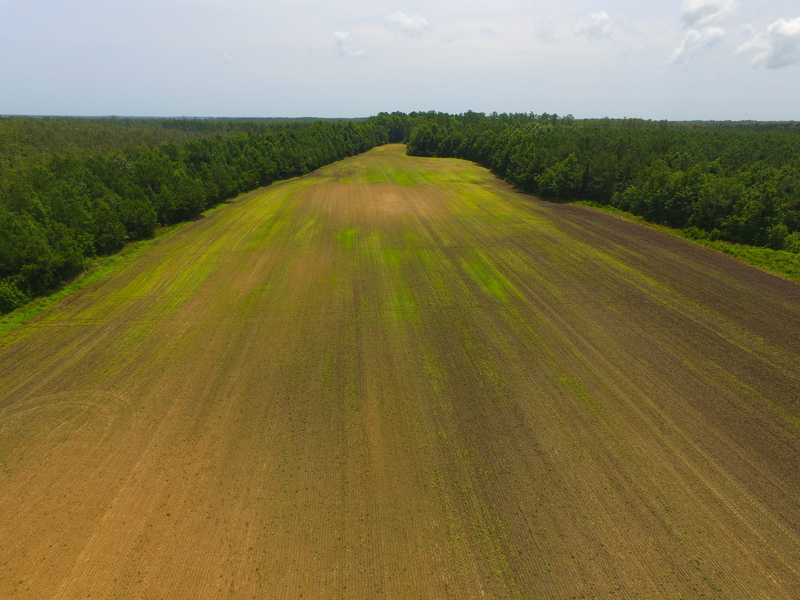 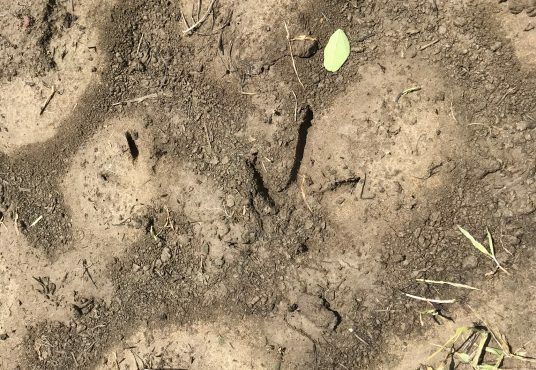 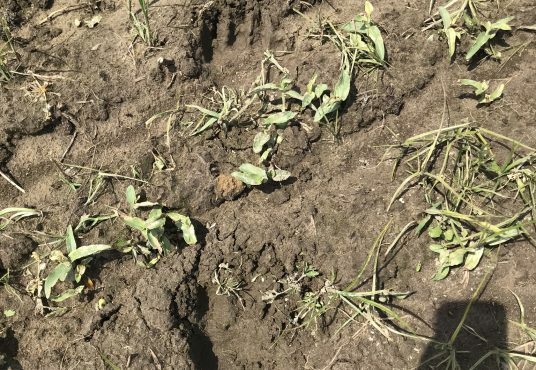 Corn & soybeans are the normal crops grown here, so soil would easily grow sunflowers for a nice dove field. 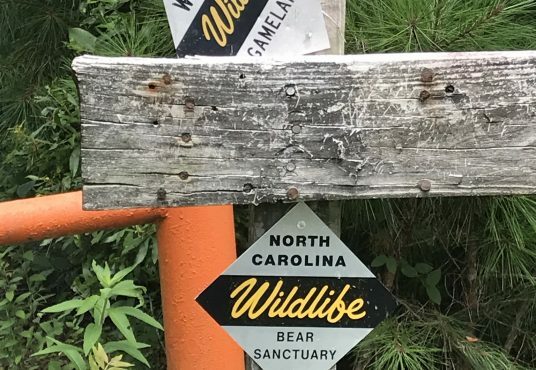 Property is surrounded on 3 sides by the 19,000 acre State owned North River Game Land & Bear Sanctuary. 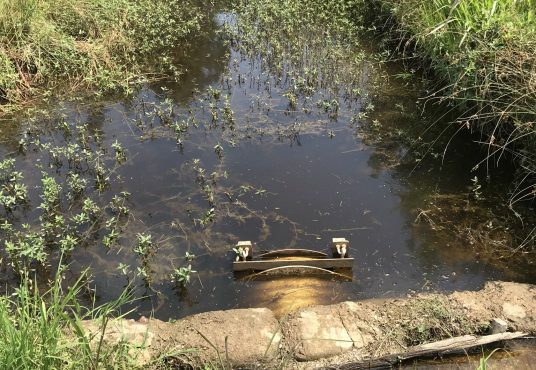 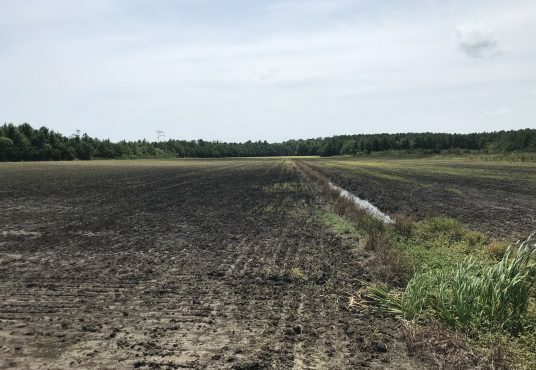 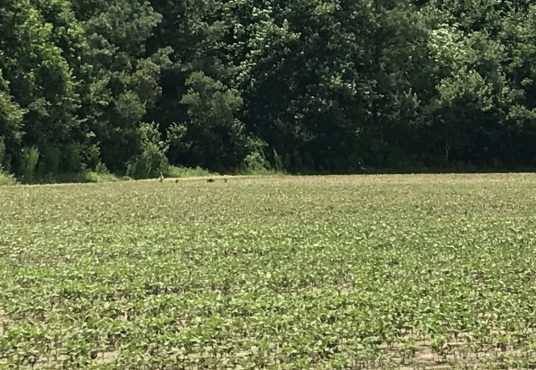 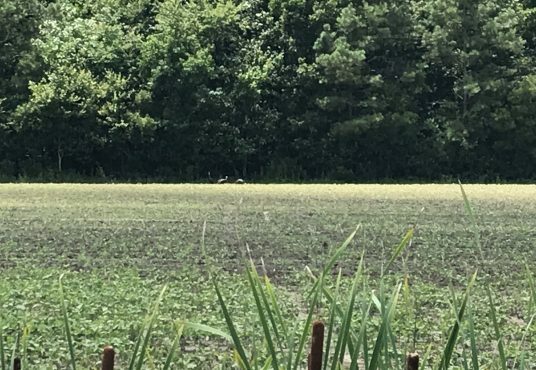 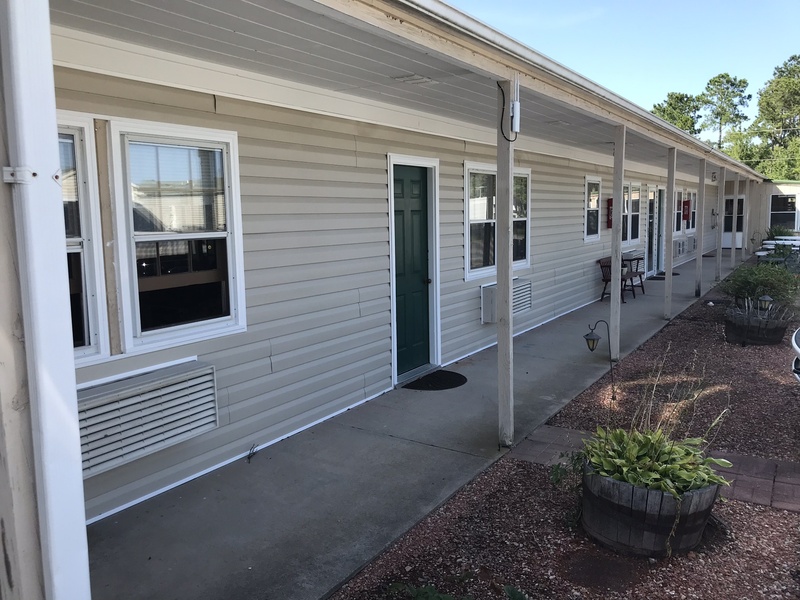 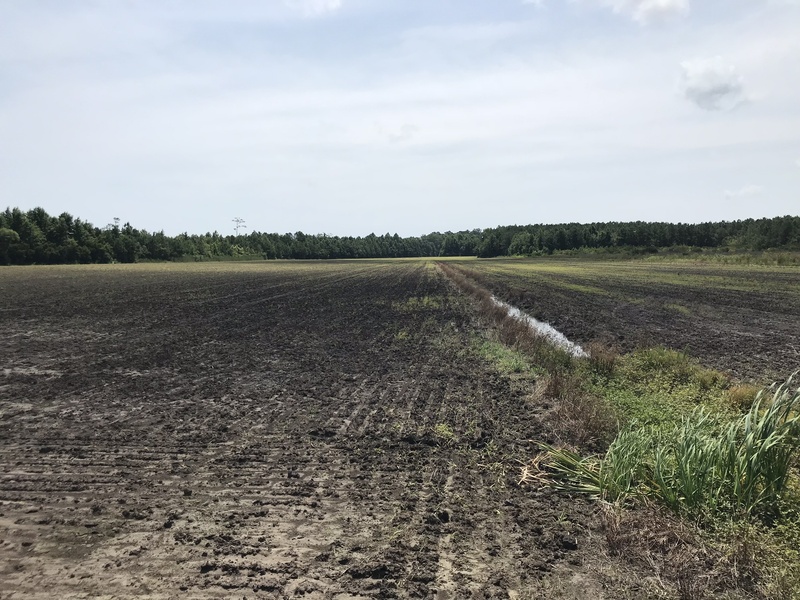 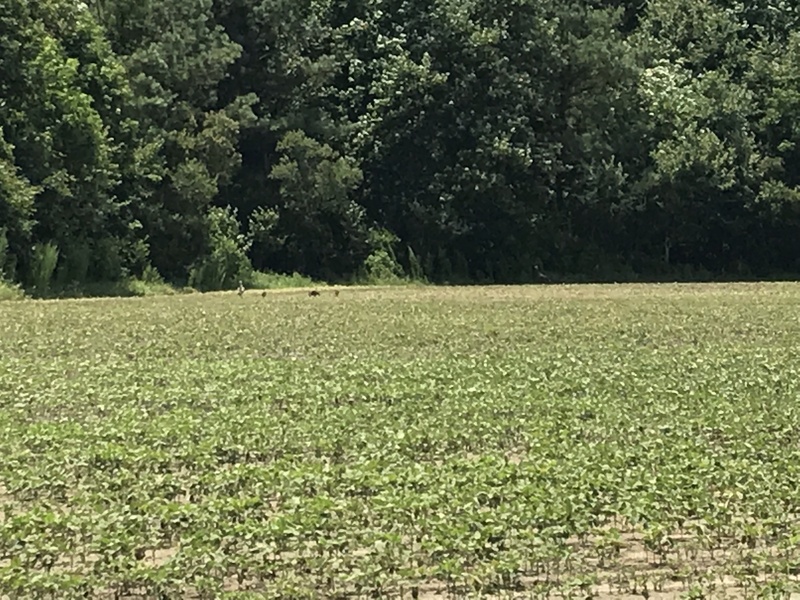 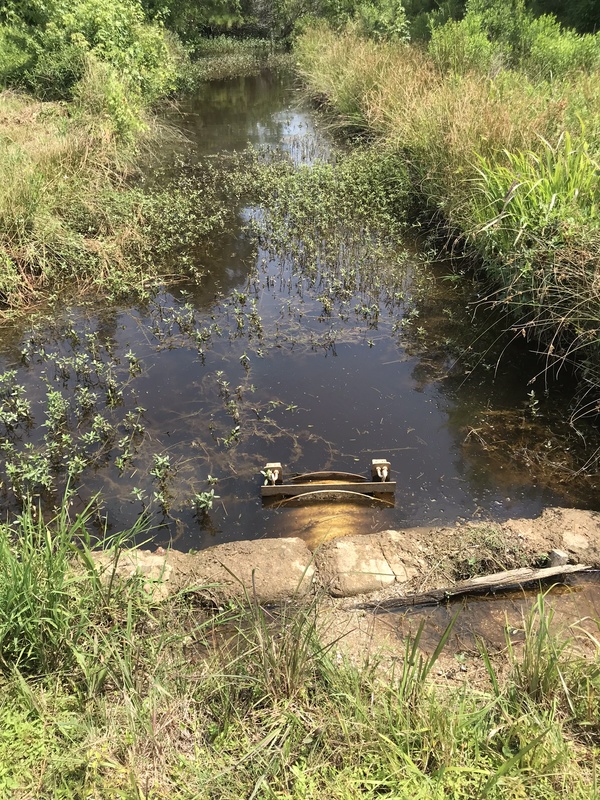 Property is 1/2 mile as the “duck flies” from the North River, 1 mile from Currituck County line, 1.2 miles from State Game Land waterfowl impoundments, and there are multiple extremely productive (for ducks) private impoundments and marshes within a 3 mile radius. 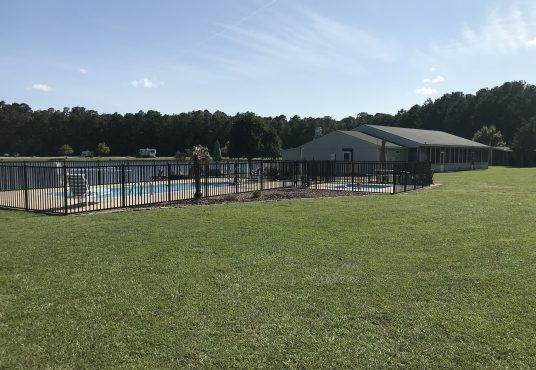 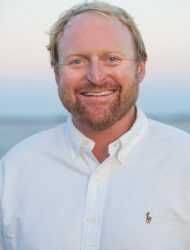 There is a private boat ramp on the property that leads to North River where there are public duck hunting opportunities and no boat blind licenses are needed (on Camden County side), not to mention excellent fishing for striped bass, white perch, and crappie, with some flounder and drum mixed in. 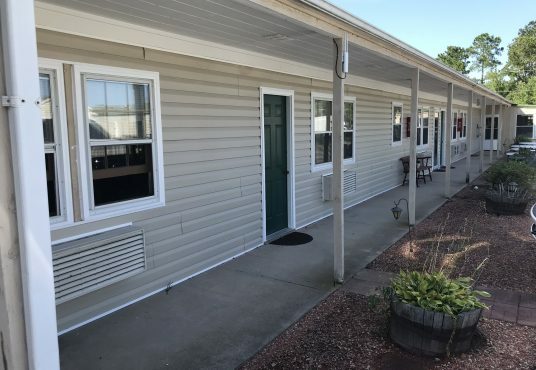 North River campground is located between the different parcels of this farm, it is EXTREMELY well maintained and inviting and they have lodging in lakefront “apartments” and “motel rooms” available for rent and they even have a small store, grill, laundry, game rooms, propane, ice, and mini golf. 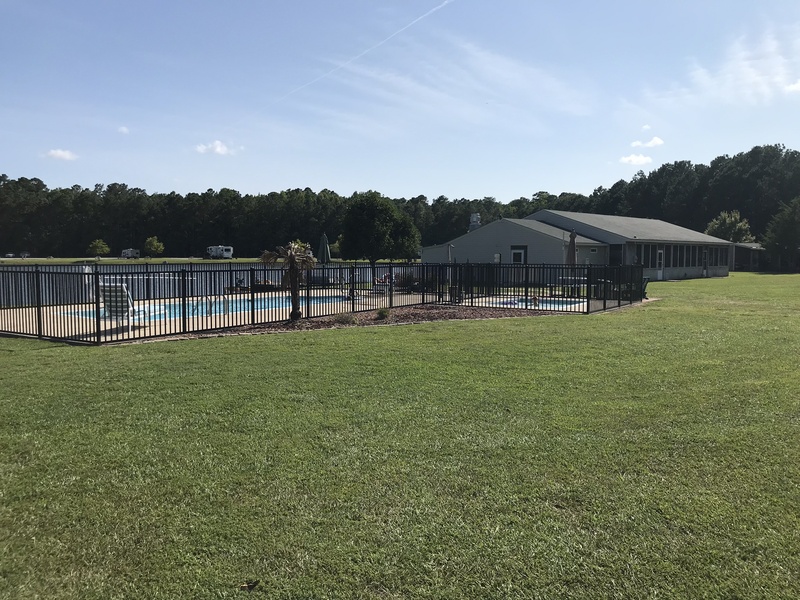 North River Campground is not associated with this property or listing, it just happens to be located next to it.